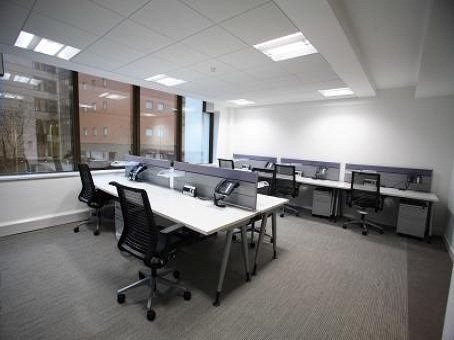 If you are looking for newly refurbished and exceptionally well-equipped office space in the North-West of England, then those at 111 Piccadilly in central Manchester are well worth serious consideration. 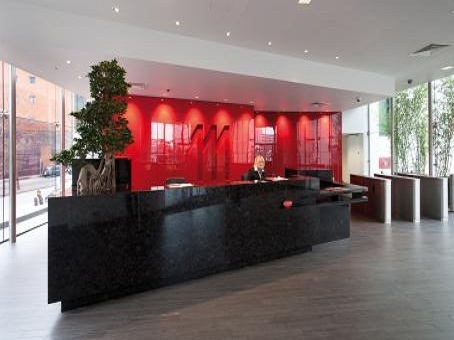 The building boasts sleek and stylish multi-occupied space that includes meeting rooms and a new reception. 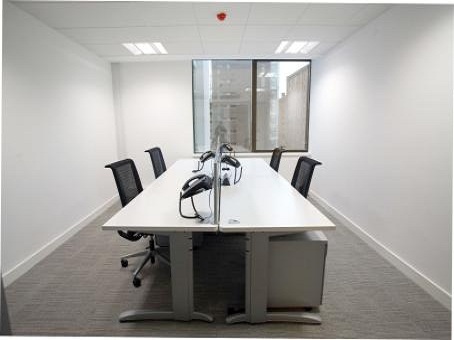 Its serviced offices are located on the first and second floors, and they offer flexibility for occupiers to expand or scale back their commitments as necessary. 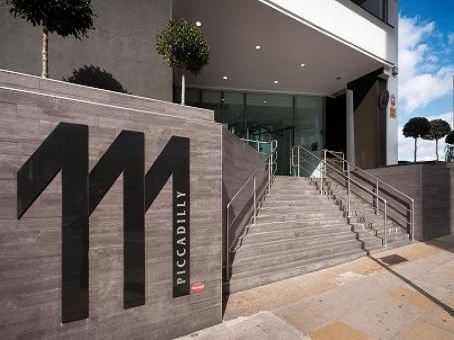 Regarding setting up at 111 Piccadilly, there are no hidden charges or costs and there are a variety of communications packages residents can choose from on arrival. 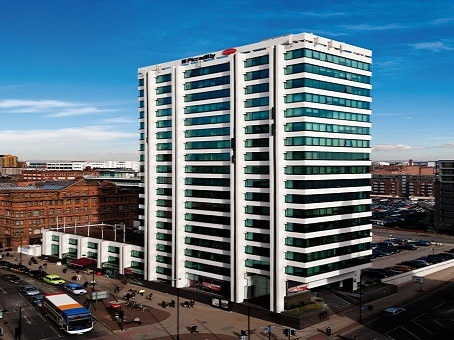 You can be up and running at the newly revitalised offices within a matter of hours, and you'll be within five minutes walk from Manchester's primary train station.